I am so grateful and happy to work with and be supported by these amazing brands. Salomon develops and manufactures a huge range of sporting goods. My feet are never happier than when they are in a pair of Salomon trainers when I’m running or in Salomon ski boots when I’m ski touring. 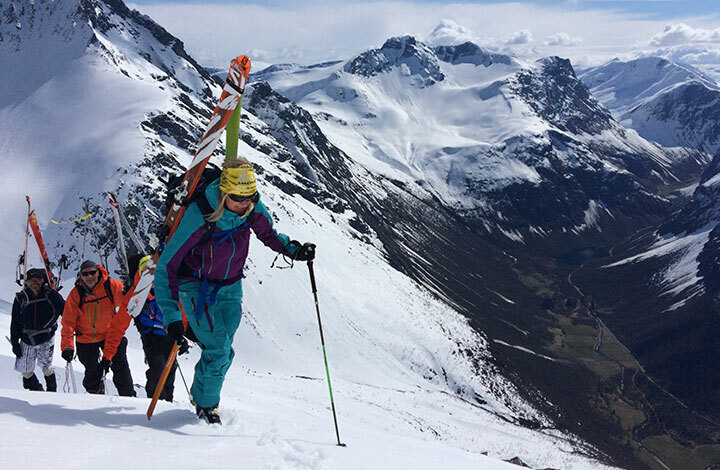 The apparel and equipment made by Salomon is incredibly well designed and I am proud to be an ambassador. The first time I went trekking in Nepal I saw someone wearing a Suunto watch and I loved it, for both its function and style. I knew this was the watch for me. 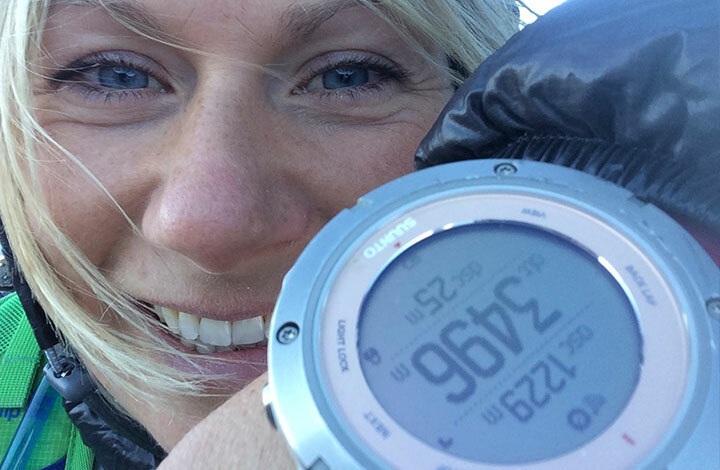 Whether I’m travelling, working out, climbing a mountain or paragliding my watch tells me vital information and records essential data which I track, monitor and plan from on Movescount – the community powered by Suunto - where every move counts. 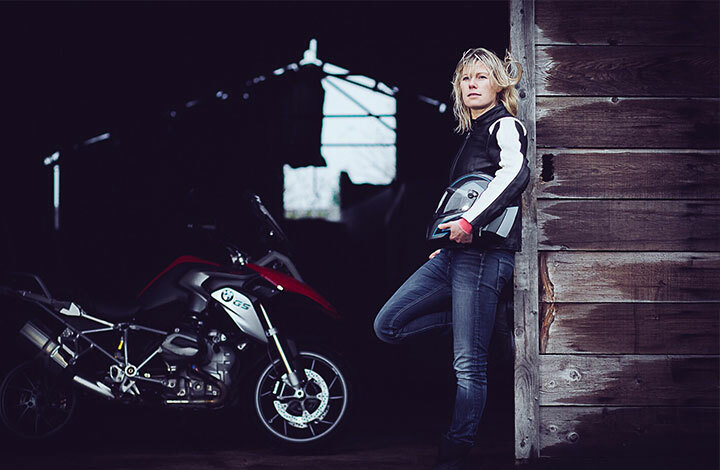 My love for bikes began before I could walk, it was a dream come true to have the support of and work with BMW Motorrad. The thrilling freedom of riding a bike as part of an adventure or journey is unique, especially on a BMW – the ultimate riding machine. GoPro - The worlds most versatile camera. 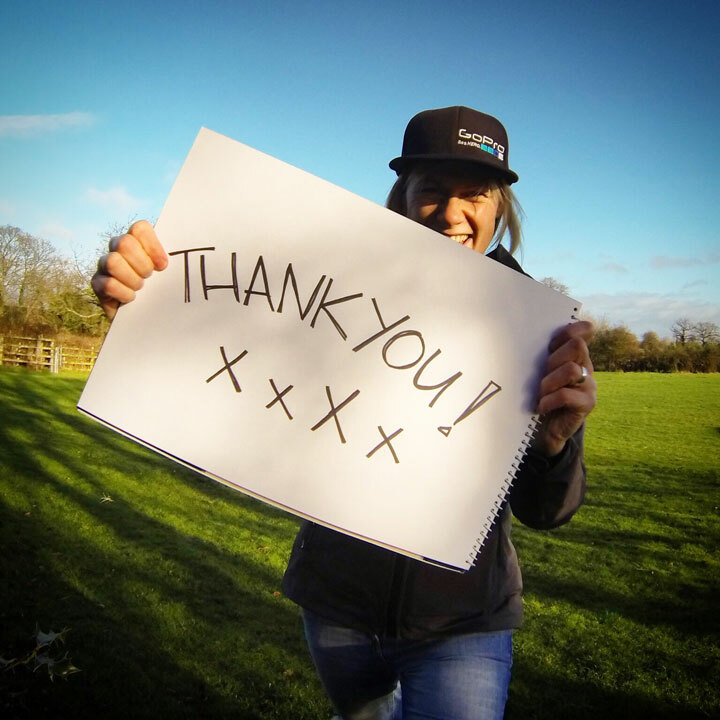 Back in 2010 when GoPro called to say they would be supporting my Everest expedition it was the beginning of a beautiful relationship with a brand that I think are amazing! 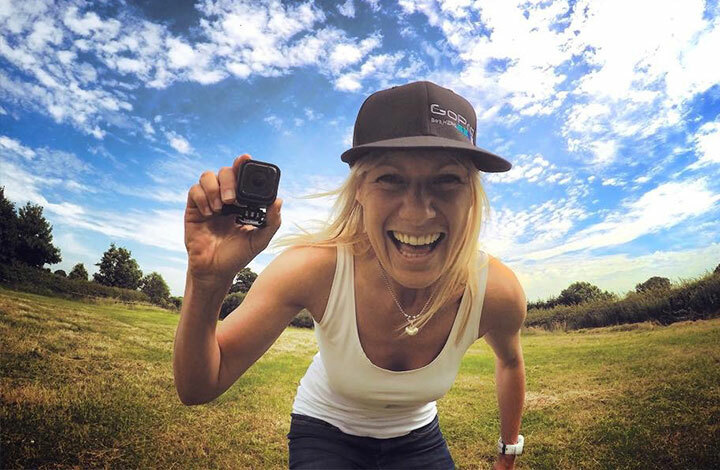 I don’t go anywhere without my GoPro – the small, tough, practical action camera shoots brilliant video, takes great photos and is the coolest way to make memories and share stories. Slopeangel is a company that produces products and information that helps keep you safer in the mountains. 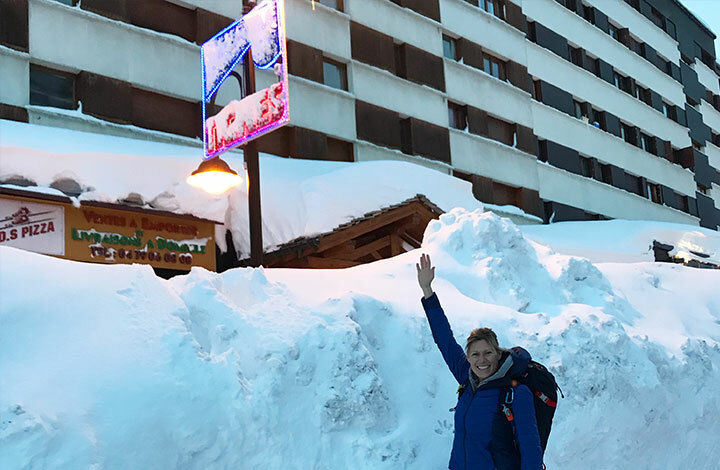 Living and working in the the Alps means that I am constantly aware of the decision-making process that keeps me and others as safe as possible. I've been working with Slopeangel since the company began. Features include: transciever checker, inclimometer, thermometer, altimeter and 24hr clock. Texenergy design, develop and manufacture potable, infinite power. 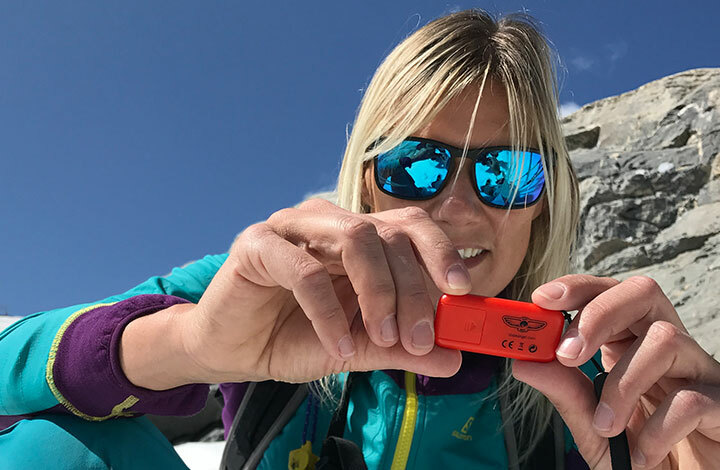 Having power on an expedition, in a remote location, when I’m on the move or on an adventure means that I can keep my essentials charged and also always be safe in the knowledge that if things go wrong, I have light, power and can make that emergency call if I need to. 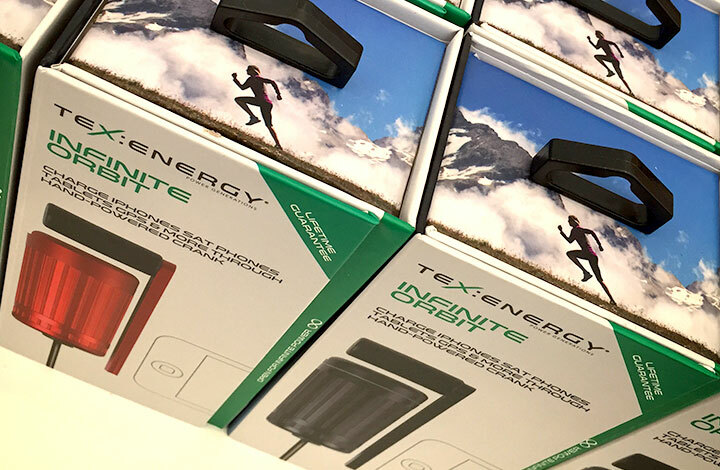 Texenergy are at the forefront of innovative design for providing infinite power. I am so grateful and happy to work with and be supported by these amazing brands.Thank you!